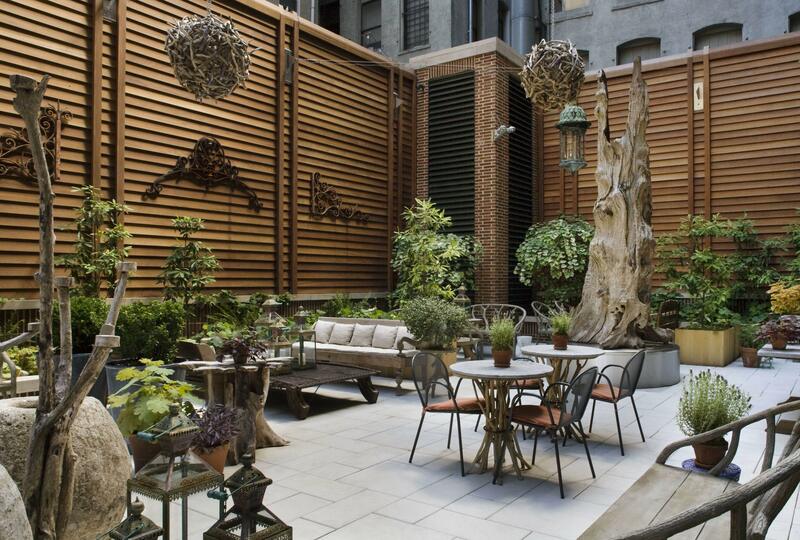 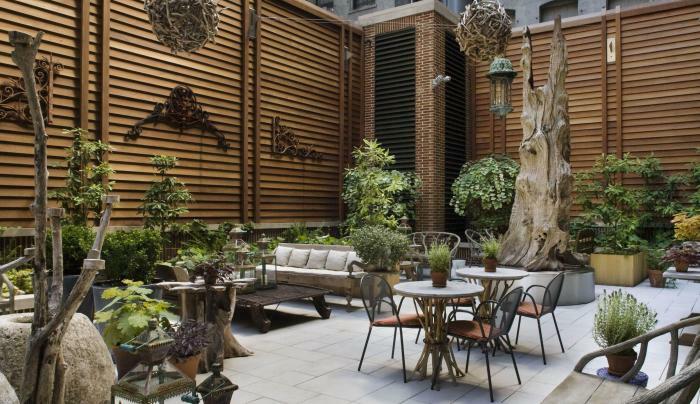 The Crosby Street Hotel is a luxurious boutique hotel with interiors by Kit Kemp, individually designed rooms and suites, uninterrupted views of Manhattan and a Gold LEED certification. 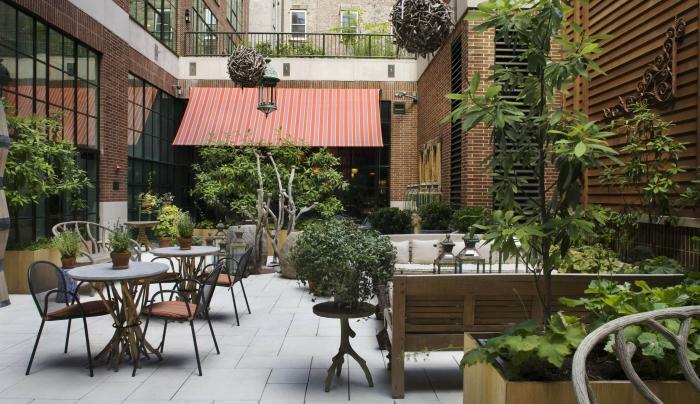 Situated on a quite cobblestone street, the hotel is in the heart of SoHo, with 86 guestrooms and suites over 11 floors. 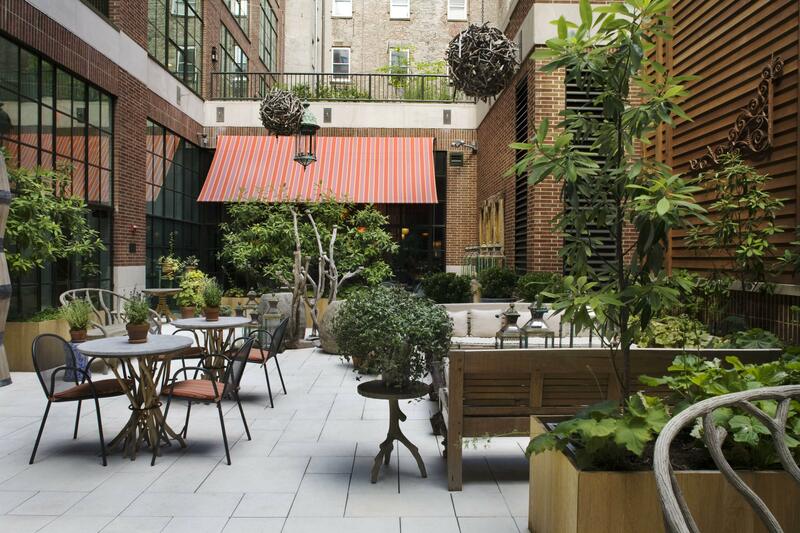 Other amenities include the Crosby Bar, a private garden, meeting and event space and a fully equipped gym.